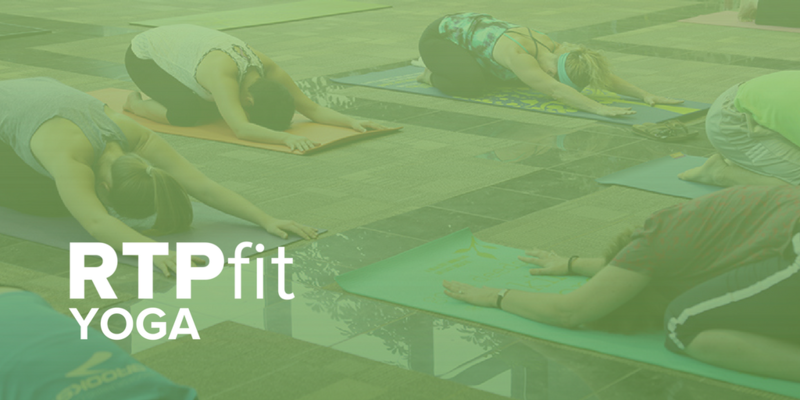 We are offering a free yoga class on Wednesdays from 11:30-12:30 in the Atrium at The Frontier. A 60 minute class designed for beginners and intermediate students. 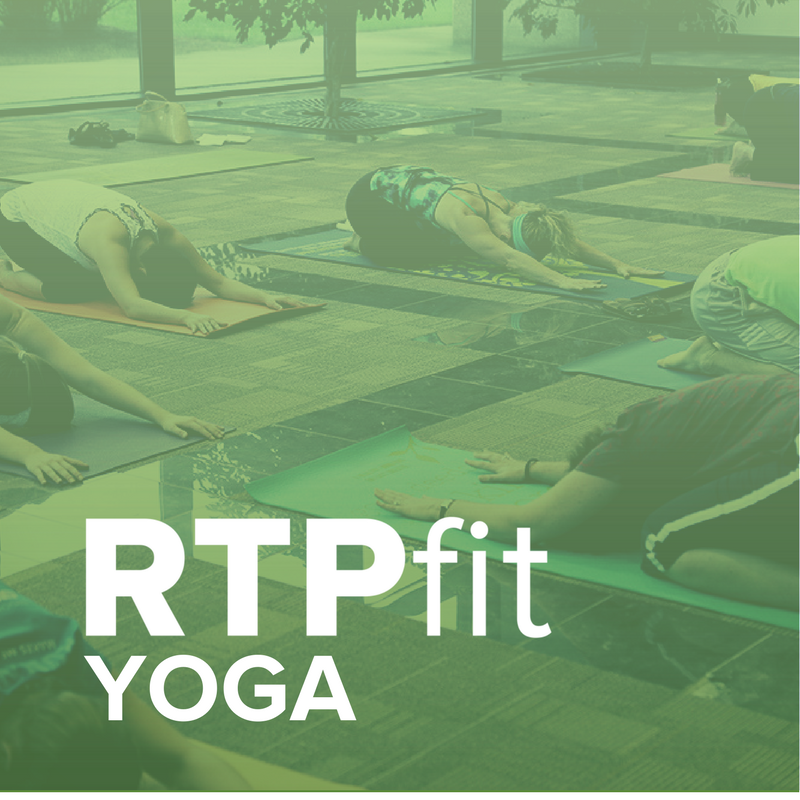 You will be guided through postures, Vinyasa style, with the basic poses, allowing for more challenging poses based on your practice level. Please bring your own mat.